VGC International College’s School of English Language is recognized by thousands of students from all over the world as well as prestigious post-secondary institutions, as the premier English language school in Vancouver, Canada. We understand that every student has different needs and different goals when they learn English. 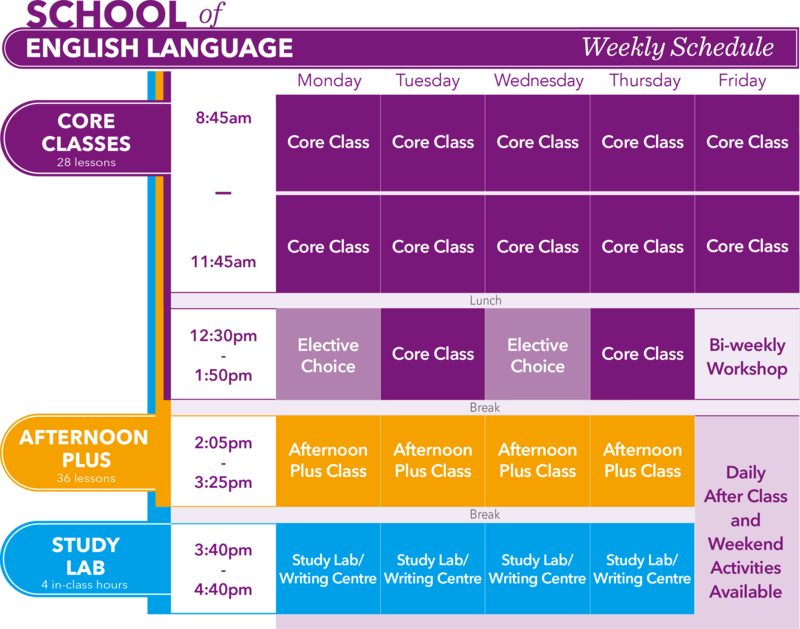 That is why we offer students a wide variety of English programs.